Perhaps one of the most attractive features of having an Xbox Live Gold subscription is Microsoft’s “Games with Gold” program. This offers free games for a certain period of time, meaning you can get to play some pretty cool video games free of charge on your Xbox One or Xbox 360 console each month. The latest games available for free as part of the Games with Gold program have now been announced, and include high-profile titles like The Walking Dead: Season Two and Assassin’s Creed: Revelations. 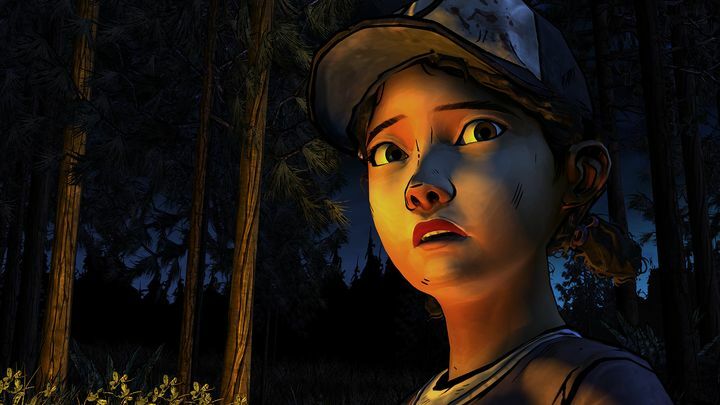 The Walking Dead: Season Two is one of Telltale’s best adventure games to date. Set in the US during the zombie apocalypse, this has a great cast of characters and some great choice and consequence gameplay, with the game requiring plenty of difficult decision making throughout. So it’s a good thing that it will be available to play for free to Xbox Live Gold members until May 15. Assassin’s Creed: Revelations will also be available to play free of charge from April 16 to April 30, meaning Xbox gamers yet to play this Assassin’s Creed adventure will be able to sample what undoubtedly is one of the best games in the long-running series to date. This game was originally released for Xbox 360, but recently joined Microsoft’s backward compatibility list, meaning it can now be played on the Xbox One too. Aside from these two, Ryse: Son of Rome will also be free until April 30, giving Xbox One players a chance to play Crytek’s pretty good 2013 action game. So if you were looking to spend quality time with some top-notch video games and game on an Xbox console you could do worse than take advantage of this Games with Gold offer this month, while players can also look forward to May’s free games, which are likely to be announced by Microsoft pretty soon.